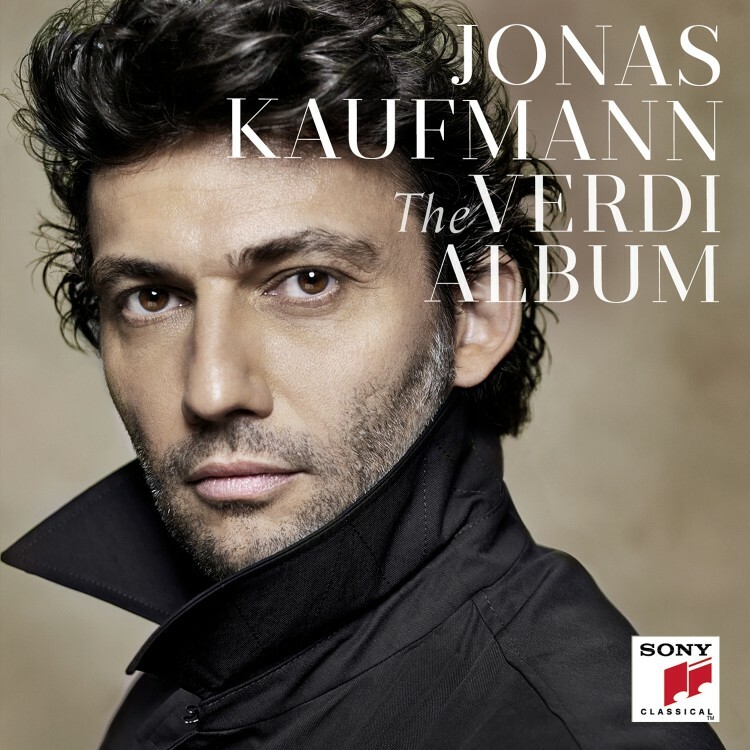 Jonas Kaufmann is now the world’s most successful tenor. He is internationally acclaimed for his roles in Italian, German and French repertoire and he appears at all the leading international opera houses, including the Metropolitan Opera in New York, La Scala in Milan, the Vienna State Opera, the Paris Opéra and London’s Covent Garden. He also performs regularly at the Salzburg Festival and reaches an audience of millions through his regular cinema and television broadcasts. 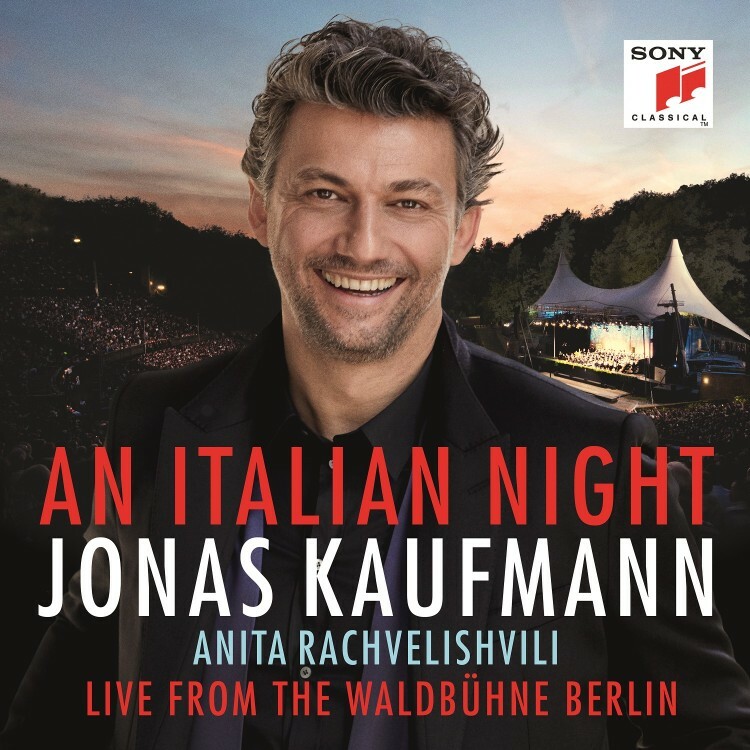 Last year he was watched by millions worldwide when making his celebrated debut singing at the Last Night of the Proms from London’s Royal Albert Hall and in a special international cinema-cast of his La Scala concert “An Evening with Puccini”. 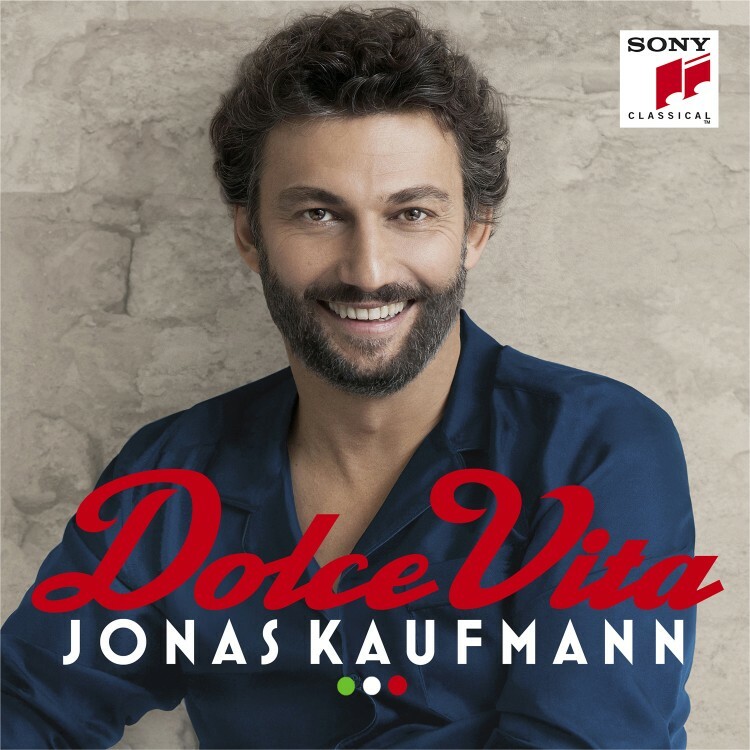 As well as in opera, Jonas Kaufmann also enthralls audiences and critics alike as a lieder recitalist with his accompanist Helmut Deutsch and recently enjoyed great success with his sold-out European concert tours of Puccini arias & Du bist die Welt für mich. Jonas Kaufmann has received numerous awards, most recently the Order of Merit of the Federal Republic of Germany (Bundesverdienstkreuz), an Opera News Award in New York, and the International Opera Award in London, and was appointed a Chevalier de l’Ordre des Arts et des Lettres in France. 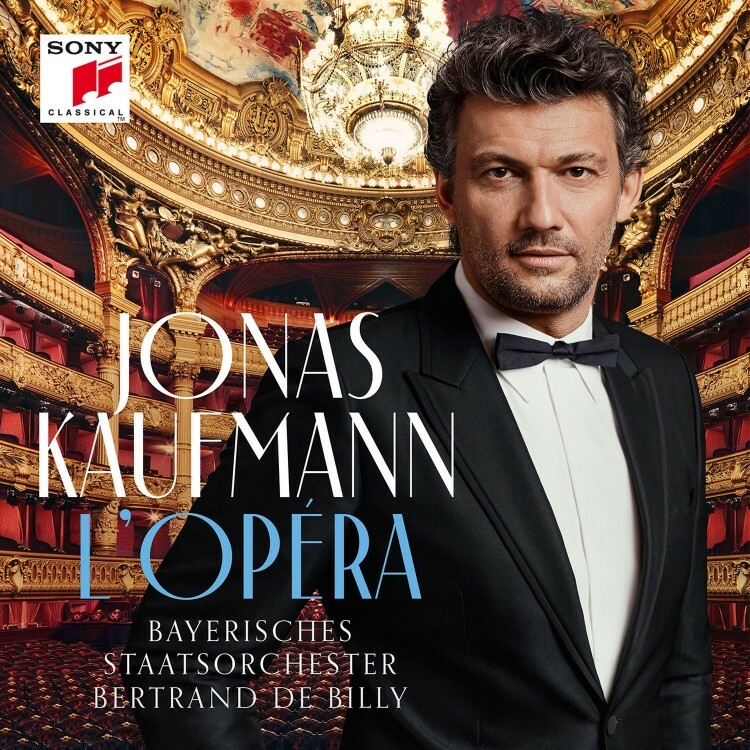 Specialist journals such as Opernwelt, Diapason and Musical America, together with the jury of the ECHO Klassik Awards, have all voted him Singer of the Year. 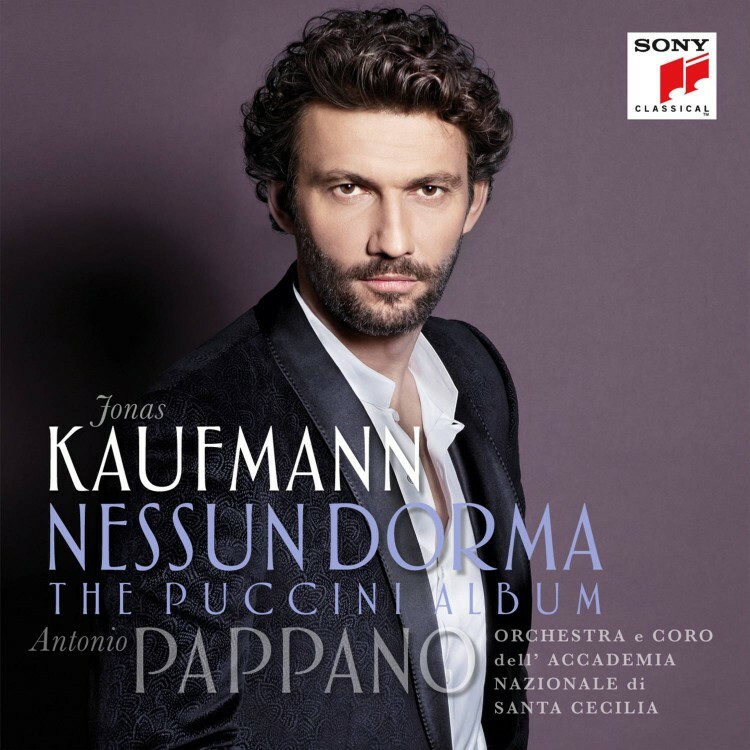 In 2015 his album Nessun dorma – The Puccini Album obtained his best ever general-album chart success in many countries including in Germany, UK, France & Spain. 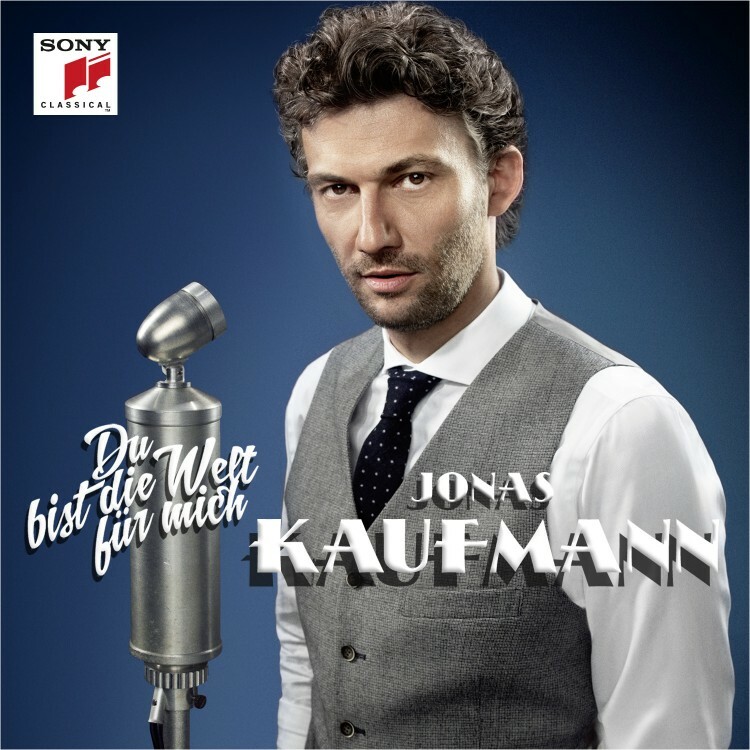 In 2014 he received the German Bambi Award for his album, Du bist die Welt für mich. 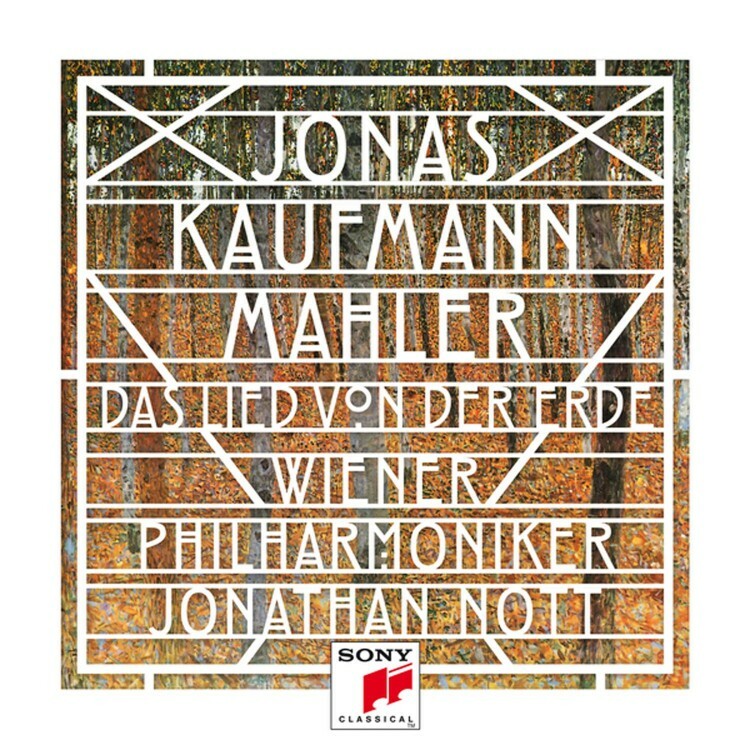 Both this album and his Verdi Album from 2013 had outstanding success in the German and Austrian general-album charts and were bestsellers in the classical charts – both reaching gold status in Austria. 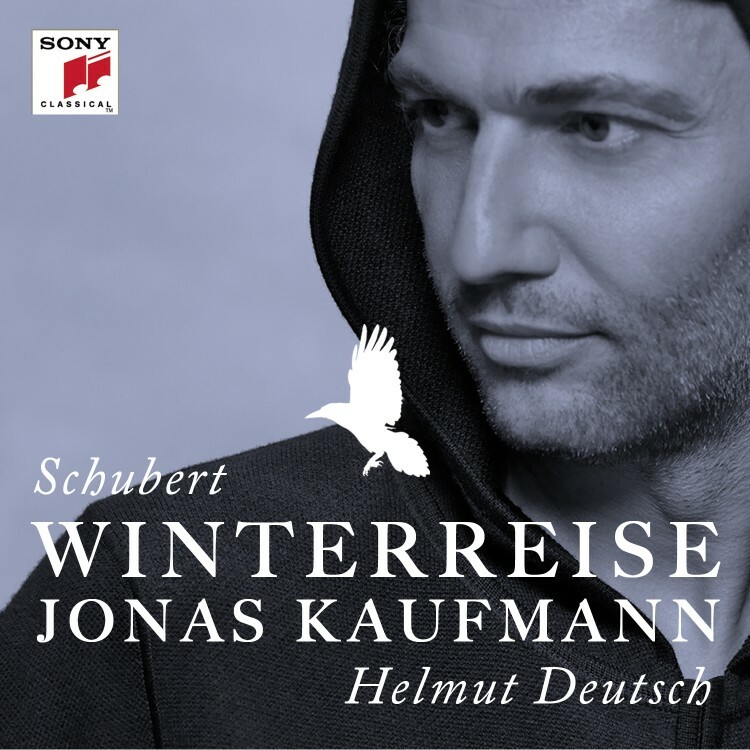 His recording of Schubert’s Winterreise succeeded as the first Lieder album ever to enter the German and Austrian general-album charts.